I once went to a lecture about snowdrops. The lady lecturer was showing us pictures which all looked the same, to be honest her lecture was becoming boring. Suddenly, as if from nowhere, she blurted out "I don't know why I am giving this talk, I have never liked these plants". I was shocked because I have always loved the flowers. I have a vivid memory of going on a long walk during my days as a student in North Wales. That year the Spring had been long and cold and I wanted to see snowdrops, after walking in freezing winds for what felt like two hours I finally found a garden where the flowers had emerged from the barren earth, they were pure and white. We all wait for the arrival of the first delicate flowers of Spring, and by chance the first flowers that break from under the snow are the colour of snow. Why had the lecturer hated them so? In Northern Europe we have inherited richly complex and ambivalent names and stories that thread their way back through many strands of history. 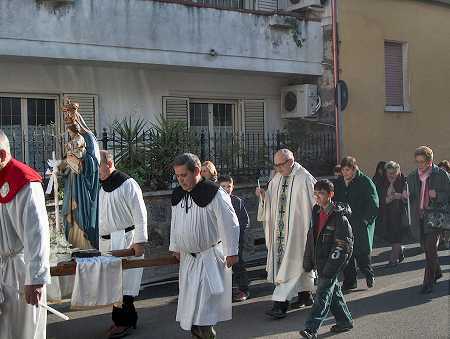 The material can be divided and summarised in two parts; the first is to do with religious division between Protestant Northern Europe and the Catholic traditions of Purification, the Virgin Mary and Candlemas. These roots reach back through the melting pot of multicultural Rome of the 4th century into the pre-classic cultures of Egypt and Greece. The second part of our story survived through many beautiful fairy tales of Northern Europe and Russia that rest on a broad uneven bedrock of distant bronze age cultures. 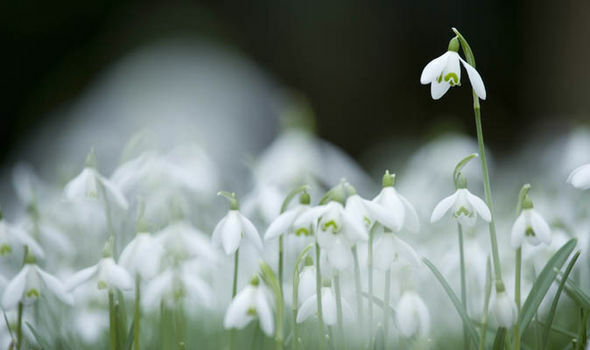 The festivals of these bronze age cultures survive to this day in the the Balkans, northern Greece and Russia where snowdrops are native and where the plants have never lost their status as herbs and potent symbols of rebirth and fertility. Our English names are not really old. When John Gerard was writing his Herball in 1597 he seemed at a loss about what to call the cultivated flowers. 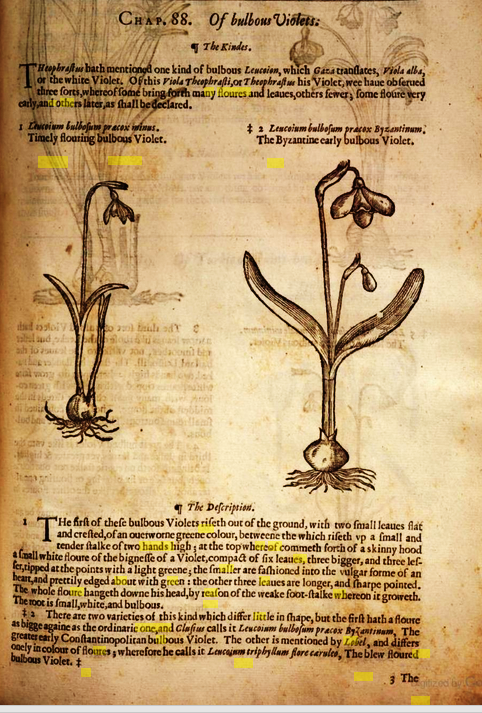 The first appearance of "Snowdrop" is in Thomas Johnson's revised edition of Gerard's Herball (1633) where he added the footnote “some call them snowdrops”. The only other country to use Snowdrop is Sweden. In 1597 Gerard wrote that the flowers were 'maintained and cherished in gardens for the beauty and rareness of the flowers, and sweetness of their smell..'. Gerarde continued '...these plants do grow wild in Italie and places adjacent, notwithstanding our London gardens have taken possession of them all, many years past.' He ended up calling the unknown plants the "Timely flowring Bulbus violet". John Gerard had no knowledge of their use as medicinal herbs: "Touching the faculties of these bulbous Violets we have nothing to say, seeing that nothing is set downe hearof by the antient Writers" and if he had experimented with eating them he would have experienced stomach aches and diarrhoea. Gerard could not have been more wrong, their healing properties are mentioned by Homer and in places where the plants are native, like Northern Greece, Bulgaria, Romania, Ukraine and the Southern Russian Caucasus Mountains, there was a long history of galanthus being used for medicinal purposes. In the 1950s a Bulgarian pharmacologist noticed local villagers rubbing the plant on their foreheads to ease pain. Further investigation led to the isolation of an alkaloid extract of the snowdrop, galantamine that helped inhibit acetylcholinesterase, an important nerve messenger. This chance observation has lead to important new drugs for the modern treatments against Alzheimers Disease and Malaria. 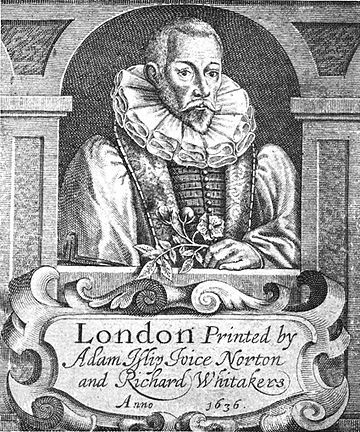 In Tudor times, when John Gerard was writing, the plants had many Catholic names given by the medieval monks who had brought the bulbs from their homelands in Italy. The most common being "Mary's taper" "Candlemass Bells" and "Candlemas Lilies", other Catholic names include "Christ's Flower", "Purification Flower", "Snow-bells", "White Ladies", "White Purification", "White Queen" and "The Virgin's Flower". Some of the names even tell us the names of the monks who introduced the flowers. 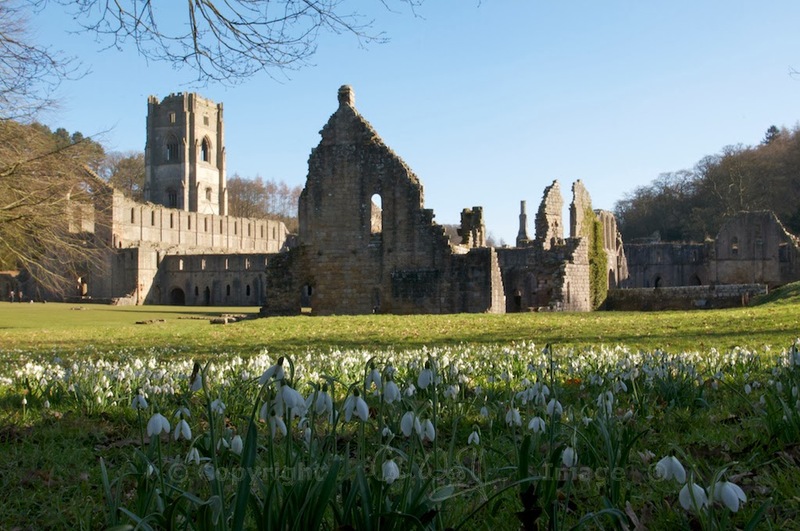 To this day the ruins of old Abbeys and Monasteries are often surrounded by large patches of snowdrops which may be descended from the snowdrops planted by the clergy. Gerard lived during the turbulent English Reformation in a society that was neurotically fearful of Catholic insurrection. He seems to know that the plants came from Italy but seems to have been avoiding mentioning the Catholic church's part in introducing them, and it seems he was purposely avoiding using the Catholic names people knew these flowers by. Candlemas, otherwise known as the Christian Feast of the Purification of the Blessed Virgin Mary is on 2 Feburary. Many scholars believe that the roots of the festival connect in mercurial ways with earlier Roman, Jewish and Pagan myths and celebrations of Spring. A Christian version of the festival of candle light was first recorded at the end of the 4th century by a Roman Christian pilgrim called Egeria who recounted his journey in the holy places of Christianity. 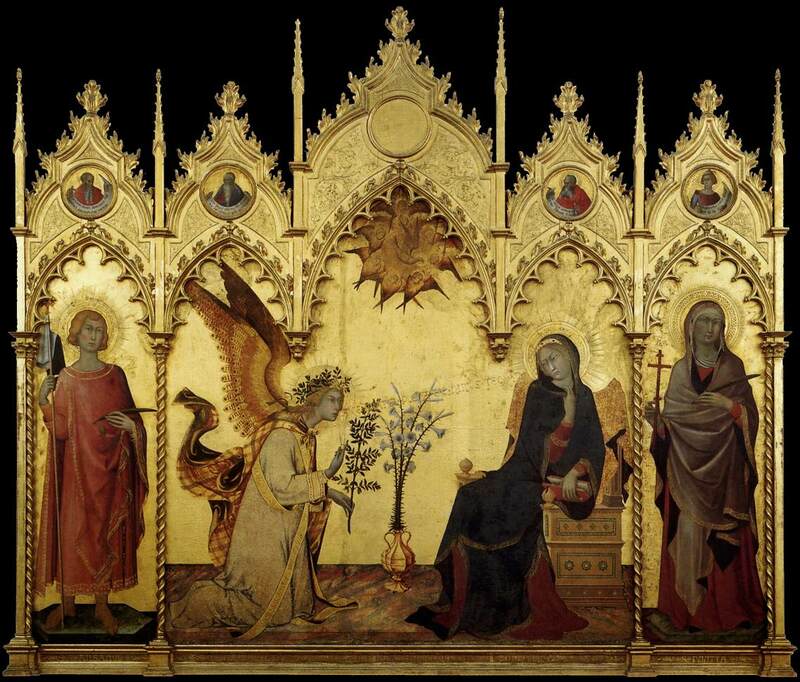 He describes the rite of lucernare "Do all the lamps and candles, thus making a great light" (Itinerarium 24, 4). At that time the festival was celebrated on February 14 which is 40 days after the Epiphany (The Epiphany are the 12 days of Christmas). In Jewish custom a woman was considered unclean of menstrual blood for a period of 40 days after giving birth to a boy and had to go to the Temple to be purified. According to the Gospel of Luke (Luke 2:22–40) Mary and Joseph went with their baby to the Temple in Jerusalem for the purification ritual. Today it is fashionable to make connections between the Christian Candelmas and Roman pagan festivals, in particular with a festival called Lupercalia (Festival of the Wolves which was also celebrated on 14 Feburary). During the wolf festival naked men smeared the blood of a sacrificed dog and two goats on their foreheads and then wearing only the skins ran through the streets lashing the hands of the maidens of Rome that lined the streets, this was said to encourage fertility. According to Ovid the festival was derived from an earlier Etruscan ritual called Februa which in the Etruscan language means "to purge". It is also the origin of our word February. I do not believe this connection between Candelmas and Lupercalia because the only evidence of cross-fertilisation is the concurrent date and place. We know the Christian date was predetermined by the date of Christmas and the wolf festival is unsuited to represent the Christian story or its values. 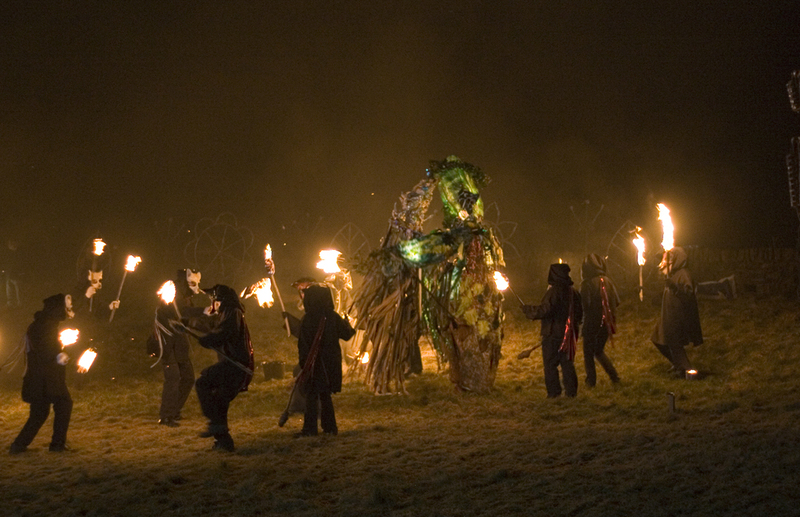 The Christian-Pagan rituals Imbolc has survived into the 20th century and is celebrated on 1 February. It is sacred to the pagans because this day is the midpoint between between Winter Solstice and Spring equinox. The celebrations, which were similar to the long gone awakening of the bear festivals in Germany, often involved fires and the lighting of torches and candles that are said to represent the return of warmth and the increasing power of the Sun over the coming months. 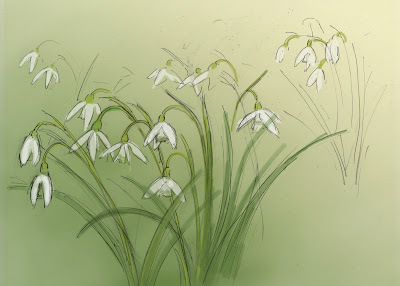 In some areas Imbolc has connections with blackthorn blossom (snowdrops were not native to Ireland and Scotland) and it's name may be a corruption of the Old Irish imb-fholc, "to wash/cleanse oneself". The Christians of the 4th century were fiercely anti pagan, the church authorities had specifically banned candles because they wanted to keep themselves clear of pagan idolatry, and the dates and place do not coincide. I can see few reasons for Christians to borrow rituals from a far away Gaelic spring festival. The Candlemas celebration, as it survives in Italy today, makes perfect sense with what was written in the bible The Jewish custom was to take a lamb to the Temple, but according to the Gospel of St Luke Joseph and Mary were poor and could only afford to offer a pair turtle doves or pigeons (Leviticus 12:8). This story is re-enacted in towns and churches across southern Europe. The celebration starts with the Church being decorated with candles and snowdrops. 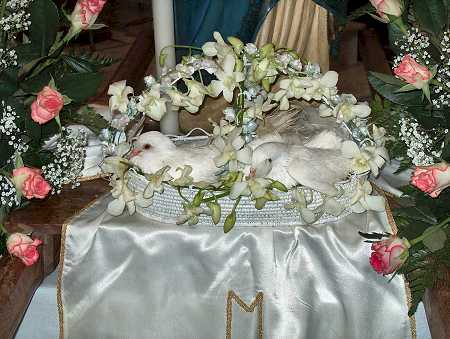 Whilst the statue is paraded round the town her place in the church is kept warm with snowdrops that are placed on the dais where she usually stands. Sadly I could not find a picture where the tradition is being re-enacted using real snowdrops, it seems that in these modern times they prefer to use white cut flowers from the local flower shop. The fact that the medieval monks brought the snowdrops with them to the monasteries Northern Europe makes me think that they were required as a necessary part of the ritual. The Virgin Mary is associated with many flowers, in particular white Lilies. Flowers and the Virgin Mary seem to go together, on Google images there are many examples in pictures of the Annunciation where the angle is often painted presenting a white flower to Mary. There are suggestions that the cult of the Virgin Mary was developed out the cult of Isis/Aphrodite which in the formative years of Christianity had spread through the Roman empire, for instance there was a large temple to Isis at Pompei. Isis, wife of Osirus, and mother of the Sun was sometimes represented as a breast feeding mother. ISIS from Karanis in Graeco-Roman Egypt. and made perfume called "the aroma of Isis" from Lotus flowers. 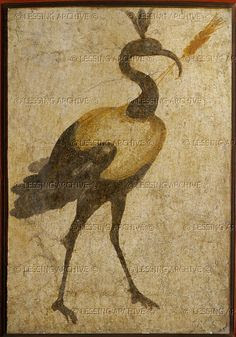 This image of an Ibis with a lotus flower on its head is from the temple of Isis in Pompei. Another cult very popular with the Roman soldiers was centred on a God called Mithras. 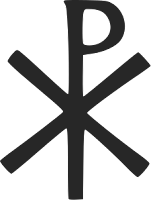 This cult is thought to have originated from Persia and had roots Zoroastrianism. Christians and Mithraians, both popular with the soldiers, both believed in good, evil and redemption. 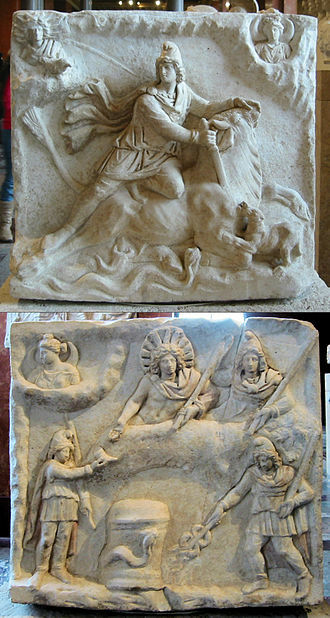 Mithras' reliefs often have images of Mithras banqueting with his friend Sol, the unconquerable sun who has a halo of fire round his head. In Rome there was a festival on 25 December called natalis invicti that celebrated the birth of the Unconquerable Sun. (In some pagan traditions the Sun dies on the Winter Solstice (21 Dec) and is reborn four days later on the (25 December)). Chi (Χ) traversed by Rho (Ρ): ☧, a symbol representing the first two letters of the Greek spelling of the word Christos or Christ.
" This then is the message which we have heard of him, and declare unto you, that God is light, and in him is no darkness at all. and Jesus tells his followers "I am the light of the world. Whoever follows me will never walk in darkness, but will have the light of life." John 8:12. Given these texts it is possible to imagine Early Christians accepting the light of the Sun as representative of God. It seems possible that whilst the Christian were absorbing Sun symbols and rituals of Mithraic calendar they also were absorbing elements of the cult of Isis/Aphrodite and her baby the sun god Horus. She was after all the mother of the Sun God who was born on Christmas day. 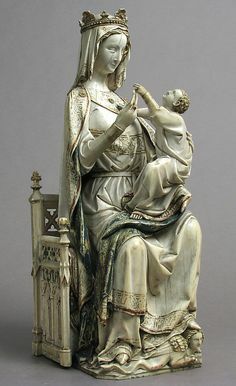 It is easy to imagine that during the changeover the symbols of Isis (mother of god/Sol) were given to Mary (mother of Jesus/God), but instead of being a lotus it became a white Lily, and the crown of the Queen of Egypt became a crown of the Queen of Heaven (or the fiery halo of the sun). 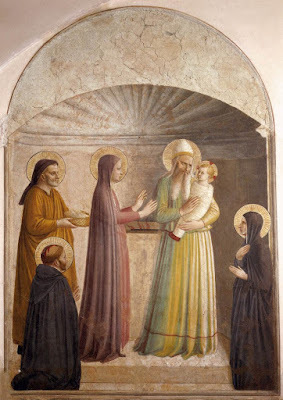 The celebration of Candlemas is very beautiful. The use of candles as a symbol of the light of God is very convincing, but the authorities of early church would have disagreed with you. One of the ten commandments says "thou shalt have no other gods before me". Candle light was already used on the shrines where Pagan's worshipped, so to worship the light of a candle was the same as to worship another god. At The Synod of Elvira (AD 306, which is before Constantine became Caesar) the Church authorities forbid the use of altar lights and declared "that candles be not burned during the day in cemeteries for fear of troubling the spirits of the Saints" This is further evidence that cults like Lupercalia and Imbolc were already anathema to the early Church. The proscription against "pagan" altar-lights then lasted until 1215 when Pope Innocent III revised the Christian teachings and made altar-lights acceptable, especially when the gospels were not being read. Imagine yourself as a monk in a dark and cold church without candles on a cold winter's day in February 310 trying to celebrate the Feast of the Purification of the Blessed Virgin Mary. You would want to venerate the purity of the Queen of Heaven, it is the wrong season for lilies but out of the melting snow appear the blooms of the first snowdrops (Candlemas Lilies!) of Spring. They must have seemed to be a gift and sign from God. You would like to use candles, but candles are proscribed, all you have for candles are snowdrops, so you call them "Mary's Tapers" or "Marienkerzen" (German Mary's Candles). After 1215, when the prescription against altar candle were lifted the celebration of Candlemas became an opulent mixture of flowers and candles. But old habits die hard, in Protestant Europe altar candles were again being thought to be an example of Popish blasphemy. In 1536, during the English reformation, Henry VIII reaffirmed "Ye shall suffer henceforth, no candles, tapers, or images of wax to be set before any image or picture, but only the light that goeth across the church by the rood-loft, the light before the sacrament of the altar, and the light about the sepulchre, which for the adorning of the church and divine service ye shall suffer to remain" (Vicar- General Injunction). The altars of Anglican churches were candleless for another three hundred years. 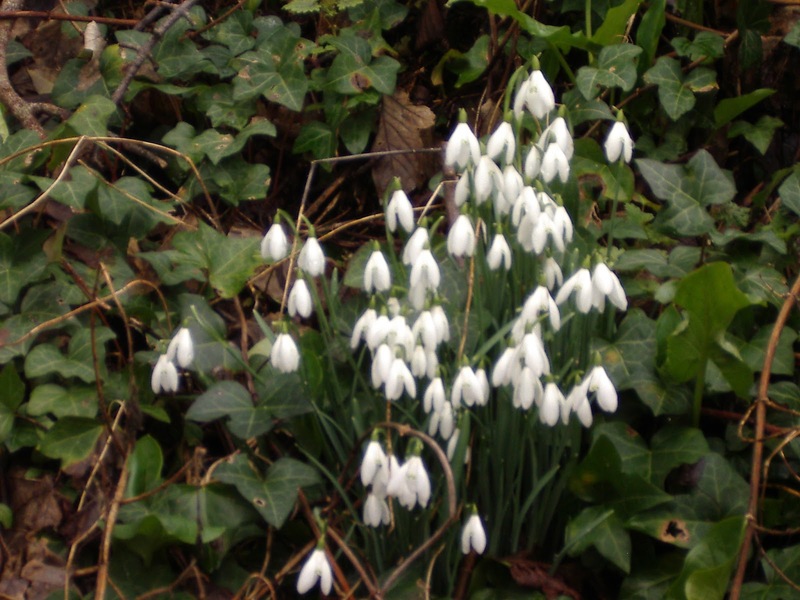 Poor John Gerard, who as a boy had lived through Bloody Mary's reign and was writing 10 years after the Spanish Armada, had every reason to avoid mentioning that the snowdrops were called Candlemas Bells or that they had been brought to this country by the Catholic monks! But intolerance and inflexibility of the English reformation did not last forever. They may for a while have succeeded in smothering the use of Catholic names for Snowdrops but it was much harder to extinguish the symbolic associations of the flower with notions of purity, chastity and virginity. There are suggestions that even during Elizabeth 1 reign the name "The Virgin Flower" was still being used by courtiers in honour of the Protestant Virgin Queen of England. (a lovely example of linguistic subversiveness). 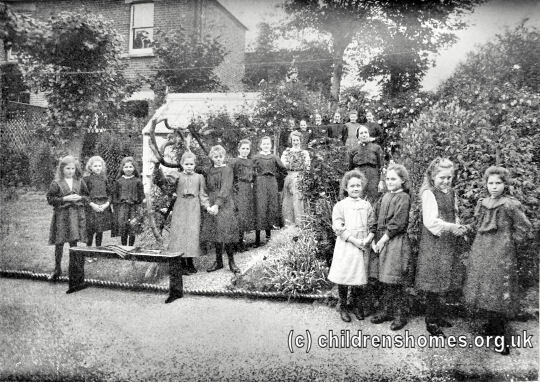 Ellice set up groups called "snowdrop bands" 'to prevent the degradation of women and children' by “male devourers” and “unnatural parents” who encouraged their daughters to enter brothels, she established of over two hundred rescue homes. 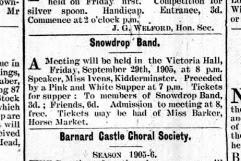 The fascinating history of this movement has been well researched and written about by Paula Bartlett of the Univerity of Wolverhampton (1998) but I could find no pictures of their publication "The Snowdrop" or of their parties where their members met to eat banquets of white food. All I managed to find were adverts from the dying days of the movement. 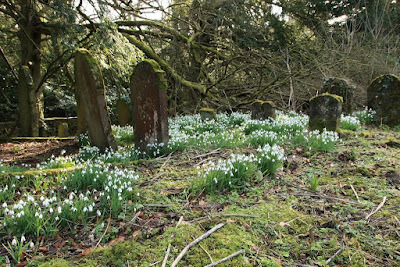 Today Snowdrops are everywhere in the countryside, in Pembrokeshire our lanes are white with their blooms. They are also especially common in church yards and cemeteries. Perhaps because of Candlemas, perhaps because they are a natural flower of choice, growing as they do out of the barren soil of winter, bringing life and resurrection. Unfortunately this custom of planting in graveyards might have led to an unfortunate Common name for Snowdrops: "Death Flowers". Victorians said the drooping head of the flowers resembled shrouds and had a saying that "they grow closer to the dead than the living" (was this a memory of propaganda created during English Reformation?). In many parts of the country taking the first snowdrop of Spring or single flowers into the house is still bad luck, other houses have celebrations of purity involving bringing snowdrops into the house. We are very ambivalent towards snowdrops. So far I have only told half the story, there is a second strand which tells of powerful even older myths at work in Eastern Europe that spread north to Russia and West to Germany and Britain , that unknown to us are still celebrated in our daily lives and cultures. To read about these you will have to wait for part 2 of The Secret History of the Snowdrop. Grimms fairy tale - Snowwhite http://www.authorama.com/grimms-fairy-tales-31.html Snow white and blood. Old Shropshire Life. London: Forgotten Books. 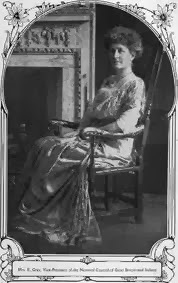 (Original work published 1904) : At Candlemas Mrs. Bache would take the sprigs of holly that she had decked the dresser with and burn them reverently on the hearth, repeating softly while she held her little sons hand the while : " These leaves once green, I swiftly bake, Thy hand I hold for love's dear sake, May flames thy heart make sweet and pure, And may thy path with God endure." Later on, when the first signs of spring dawned upon the earth, Esther would bid her son fetch from Mrs. Hartland's orchard a posy of snowdrops. " 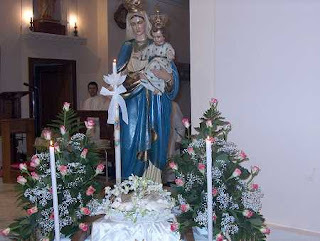 They are Christ's flowers, se wlday, " and "hou s purify the house. Some of her neighbours declared that they had no time for such idle kickshaws, but many of the village folk in the eighteenth century still kept up the custom of the " white purification," as it was then called.